Experience the colourful city of Reykjavik before flying to South Greenland for a stay in the quaint town of Narsaq, and Narsarsuaq, bordering an area which has recently been awarded UNESCO World Heritage status. 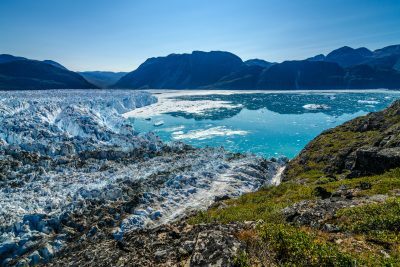 There is plenty to see; from hikes to the Inland Ice Cap to remains from both the Inuit and Viking settlers that once lived in the area. Airfares start from around £100 per person and are quoted separately to the holiday price. When enquiring, our Travel Specialists will provide the best fare possible from your preferred airline / airport. Transfer to Reykjavik for overnight stay. Make your own way to Reykjavik City Airport and fly to Narsarsuaq in South Greenland. Upon arrival at Narsarsuaq Airport transfer to your hotel. Welcome meeting, dinner and overnight at Hotel Narsarsuaq. This morning, after breakfast there will be a guided walk around Narsaq. The town of Narsaq offers most modern amenities from several schools, a hospital, an internet café and the recently opened Greenland Brewhouse – the first brewery in Greenland. Several optional excursions area available (pre-bookable) such as a daytrip to the Inland Icecap sailing through waters filled with icy sculptures before landing in front of the Twin Glaciers offering you the opportunity to walk right up to the glacier front and touch the ice! After breakfast return to Narsarsuaq by boat or helicopter (subject to availability). On arrival, transfer to your hotel for an information meeting followed by a guided walk around Narsarsuaq. The area around Narsarsuaq has recently been awarded UNESCO World Heritage Site status partly due to the many Viking ruins found in the region. Erik the Red was the Viking who settled in Greenland and gave the huge island its name. Remains of his farm Brattahild can be found across Erik’s Fjord from Narsarsuaq, which is also the site of the first Christian church built on the North American continent. Tonight, a farewell dinner is included in the hotel restaurant. Free time to walk around in the area and visit the local museum which tells the story of Blue West One, the creation of the village of Narsarsuaq and the role it played in the second world war. Check in at Narsarsuaq airport for your flight to Reykjavik. On arrival in Reykjavik make your own way to your hotel by taxi (payable locally). Transfer to Keflavik for your return flight to the UK. Make your own way to Reykjavik City Airport and fly to Narsarsuaq in South Greenland. Upon arrival at Narsarsuaq Airport transfer to your hotel. Welcome meeting, guided tour of the town, dinner and overnight at Hotel Narsarsuaq. After breakfast transfer to the pier and travel by boat through Erik's Fjord to Narsaq. 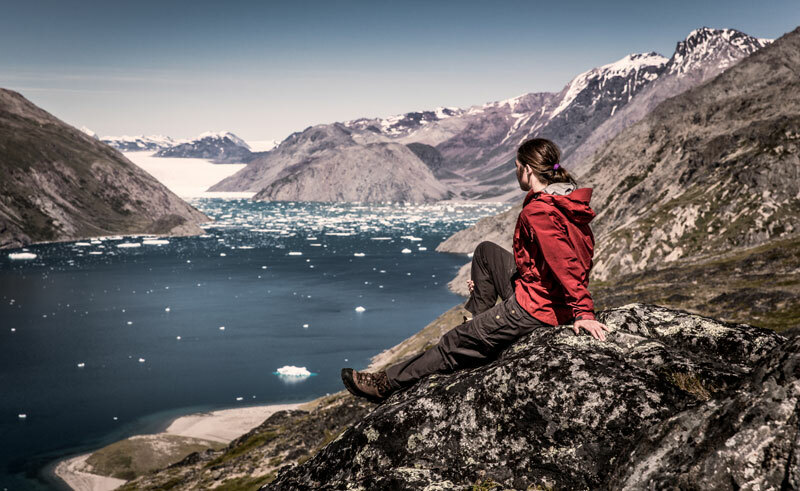 On arrival you will be met by a representative and transferred to your hotel for check in and your welcome meeting, followed by a guided walk around Narsaq. 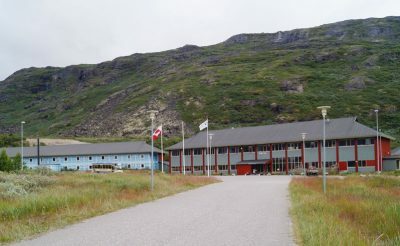 The town of Narsaq offers most modern amenities from several schools, a hospital, an internet café and the recently opened Greenland Brewhouse – the first brewery in Greenland. 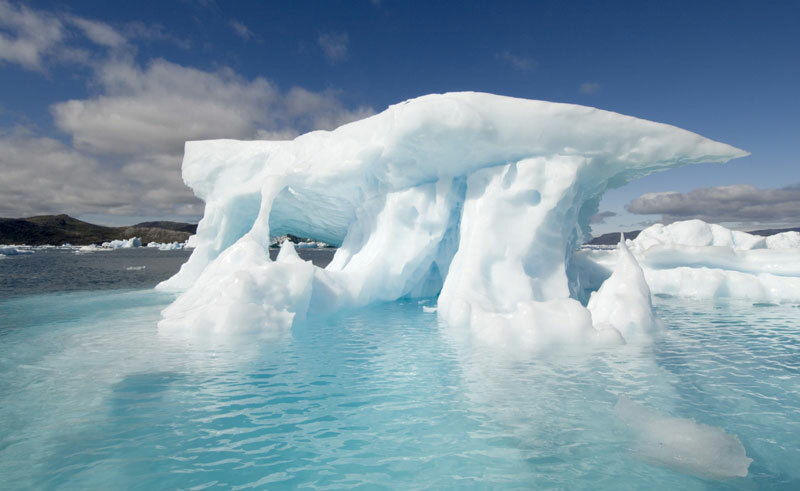 Several optional excursions area available (pre-bookable) such as a daytrip to the Inland Icecap sailing through waters filled with icy sculptures before landing in front of the Twin Glaciers offering you the opportunity to walk right up to the glacier front and touch the ice! Please note: All excursions are subject to pack ice and weather conditions and may require minimum numbers to operate. Prices and durations are a guideline only and may vary. Please contact us to book and enquire about further details. Tonight, a farewell dinner is included in the hotel restaurant. After breakfast enjoy a farewell coffee with your guide before you return to Narsarsuaq by boat or helicopter (subject to availability). Overnight at Hotel Narsarsuaq. Spend the morning at leisure before departing Narsarsuaq. Check-in for your flight to Reykjavík Domestic Airport (please check all transfer timings locally). Please ensure that you allow a minimum of 2.5 hours to check-in for your flight. Upon arrival in Reykjavík, take a taxi (payable locally) to your Hotel for an overnight stay. You may wish to extend your South Greenland holiday with a stay in Qaqortoq, the largest town in Greenland and home to the Stone and Man art project.